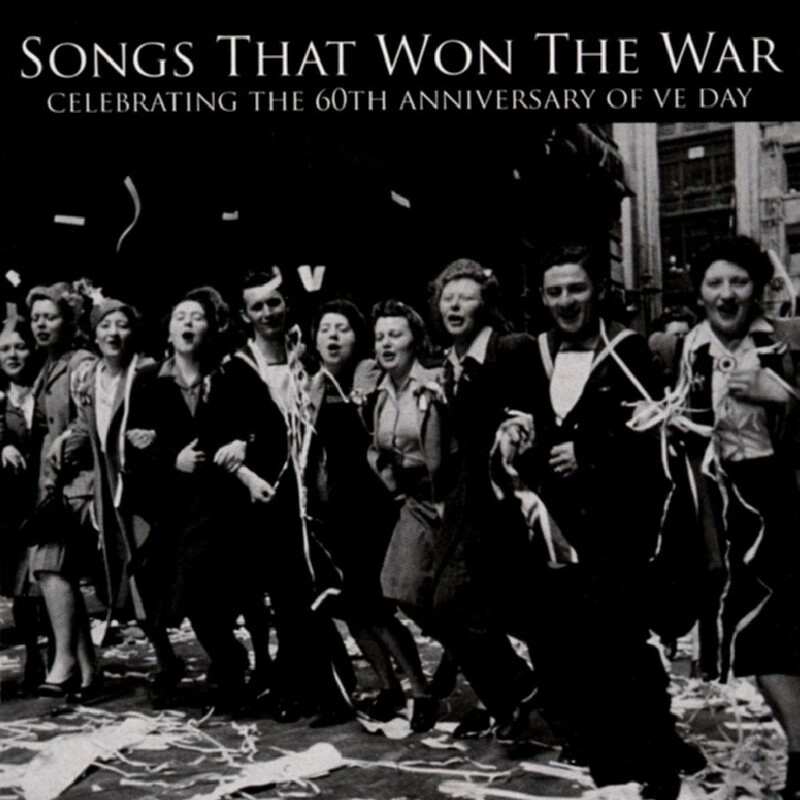 There are countless compilations with the name Songs That Won The War, and yes, I do own several of them! I guarantee that you'll find the following songs on anything to do with the songs of World War II. Not that I mind, I love them all! I grew up on them - and I thought everyone knew We'll Meet Again, but I was sadly proven wrong. 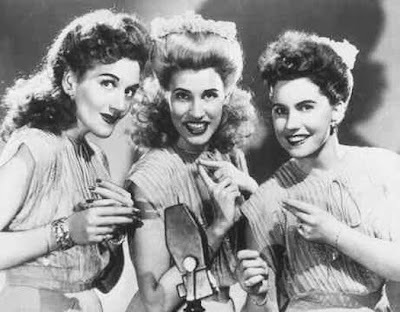 I also thought even if they'd never heard any of her songs, everyone knew who Vera Lynn was. Once again...I was let down by my fellow human beings. For many years, songs from the war years (well, around those years...) were the only songs I would listen to. The lyrics actually mean something, unlike the mostly vacuous lyrics of today's music. I do listen to contemporary music now, but I keep at a healthy balance! 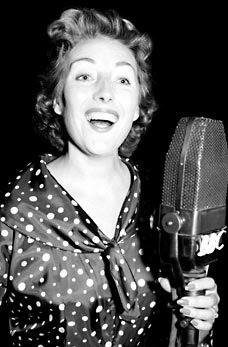 Sometimes, I just like to sit and listen to Vera Lynn pouring her whole heart and soul into We'll Meet Again (which I love to listen to as it reminds me of my Grandma), the Andrew Sisters' lovely, bright voices in Boogie Woogie Bugle Boy or Gracie Field's jolly voice in Sally. It gives me a feeling of peace and calm - I feel at one with the past, just for a few special minutes. I was going to make a longer post, but I don't feel up to it. Sorry! I'll definitely be posting more on this topic some other time, though. I was supposed to sing Boogie Woogie Bugle Boy in a Remembrance of the USO show. But I got sick. I'm going to be listening to all these suggestions! I love songs from the war years and around the war years. They make me happy! I listen to them a lot. Recently I don't have a healthy balance of the old and the new, but I don't really try either. I listen to a lot of the 40s stuff and a lot of 60s and 70s.. and John Williams. I love the Andrew Sisters. I have several of their albums, and yesterday I got a bunch of Bing Crosby... ok done rambling. 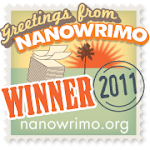 @Resa - Aw, I bet you were really disappointed! I would be! Around where I live we have quite a few WWII themed days/weekends, and one of my goals is to be able to sing at one of them when I'm well enough! Happy Birthday, Lena and Susan!! My Mind Is A Time Machine!